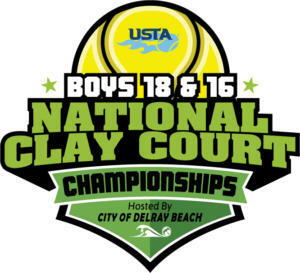 We would like to welcome all players and collegiate coaches to the 52nd anniversary of the USTA BOYS’ 18 & 16 NATIONAL CLAY COURT CHAMPIONSHIPS hosted by the City of Delray Beach (July 14 – 21, 2019); this prestigious event consists of over 440 of the top-ranked Boys 18s & 16s in the United States and will create two highlight television shows, one for each event (B18 & B16). Click here for draws/times and here to view the 2019 Player Handbook listing local restaurant favorites, things to do in the area, match/practice site info, etc. 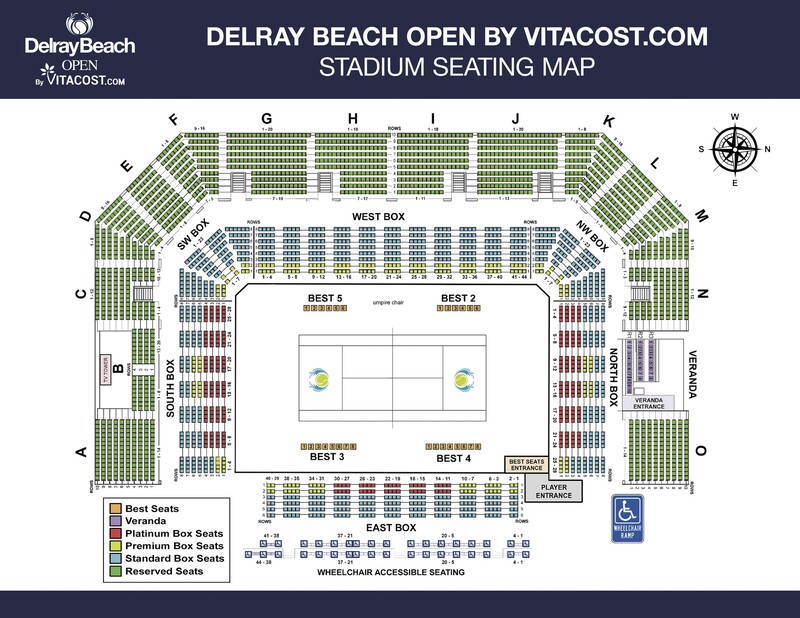 We look forward to hosting you at one of the premier amateur sporting events in the United States and feel free to call the tournament office @ 561.330.6003 if you have any questions. GOOD LUCK! 18s Singles Champion: Receives a Wildcard into the Singles Main Draw at the US Open Juniors & a Wildcard into the Main Draw of a USTA Men’s Futures Pro Circuit Event. 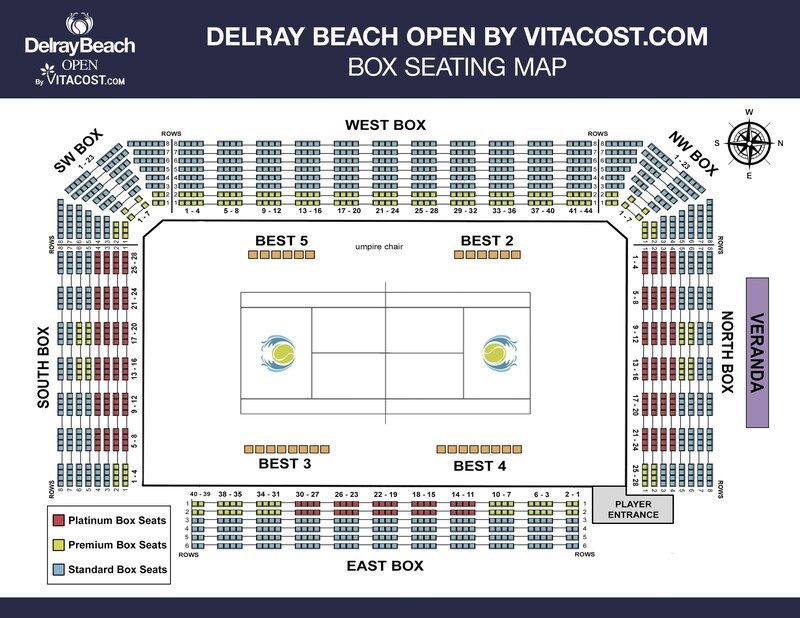 18s Singles Champion and Finalist: Receives complimentary entry into the Pre-Qualifying Survivor Wildcard Event (winner receives a Qualifying Wildcard into the Delray Beach Open by VITACOST.com: ATP 250 Event) held annually in November. 16s Singles Champion: Receives a Wildcard into the Main Draw of a USTA Men’s Futures Pro Circuit Event (players must be age eligible). 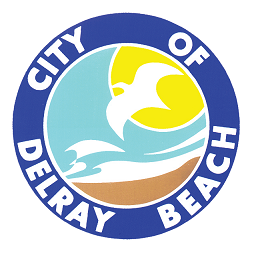 The following will be held at the Boca Raton Resort & Club (501 East Camino Real, Boca Raton, FL 33432). Click here for the Event Schedule. Player Registration: Includes mandatory meeting, check-in forms, updated draws, player t-shirts, etc. College Expo: Provides opportunity to meet one-on-one with NCAA college coaches. Important (NCAA rules): Players may attend if they’ve completed their junior year of high school and they have not yet signed a letter of intent with a college. Players cannot speak with any college coaches after officially checking-in for the event at Registration or at any time while they are still in the tournament. Click here for more info. College Scholarship Info. & Transition to College “Forum:” Click here for more info. DOUBLES DEADLINE is Monday, July 8, 2019 @ 5pm. All singles players may play doubles. If you know your doubles team, please e-mail the team/division to Adam Baron at abaron@YellowTennisBall.com by the deadline. Important: make sure we reply back to you to confirm receipt of the e-mail. If we do not hear from you before then, we will NOT place you in the doubles draw. If you do not have a partner, and would like to be paired with another player, please email abaron@YellowTennisBall.com (make sure you receive an email confirmation)– we will do our best to pair you with another player (with a similar ranking). Players may only play doubles in the same division as they are playing singles. Boys 18s & 16s Doubles begins on Sunday, July 14, 2019. Doubles begins no earlier than Noon daily. TV COVERAGE : Two highlights shows will be produced and televised, highlighting each event (Boys 18s & Boys 16s). FORMAT – SINGLES: 224 players per division, Feed-in event which includes the losers through the quarterfinals and a playoff for 3rd/4th Place. Main draw and 3/4 playoff format is the best of 3 Tie-Break sets, regular scoring. Consolation format is two tie-break sets with a 10-point Match Tiebreak in lieu of a 3rd set, regular scoring. FORMAT – DOUBLES: 112 teams per division, Single Elimination, includes a playoff for 3rd/4th Place. Best of three tie-break sets used in the Semifinals, Final and 3rd and 4th Playoff. All other doubles matches shall use the best of 3 tie-break sets with a 10-point match tiebreak in lieu of a 3rd set. PHOTOGRAPHY: Provided by YourGameFace. To sign up for action photos or make an appointment, call 214-543-5437. 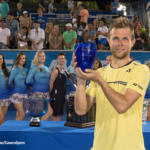 VITACOST.com “Player of the Day” Featured News (Beginning 7/14 through 7/22): Email MHall@YellowTennisBall.com if you’d like to be added to daily press release list. Court Monitors. We have trained court monitors that are used to supplement a full staff or umpires and referees. The court monitors help with certain responsibilities and call umpires to help on certain other situations that arise. If you have any questions, contact the tournament referee or the site referee. Doubles to doubles, players get 30 minutes rest. Player Bio Book: Deadline – Monday, July 1, 2019. If you would like to be listed in the Player Bio Book (seen by NCAA Collegiate Coaches, etc.) click here for details. If you have any questions, contact Marlena Hall via email (preferred), MHall@YellowTennisBall.com. Mandatory Forms: **IMPORTANT** ALL PLAYERS must submit the following Release & Waiver Form and PIM Contact Form with parent/guardian signature AT REGISTRATION or they will be unable to participate in the event! Please DO NOT fax or email the forms, bring them with you to the Registration… thank you. Weather: Please remember to drink plenty of liquids before, during and after practice and match play. It is normally very humid in Florida in July— many players cool down by bringing coolers with ice and a towel to soak their heads. IMPORTANT: For updated weather details and/or possible match delays, please check the TennisLink website (‘Notes Section’ at the bottom of the page). DO NOT check the times listed on the draws, as those times will only be changed in the evening (if applicable), not during the day. TRAINER: Athletic training services will be available throughout the week (view the below Sites/Times). If you need their assistance, please go to those facilities to make arrangements. If you have specific treatment needs or any questions related to sports medicine that you would like to address prior to or during the tournament, please feel free to contact the head trainer, Raphael Patino, patino.raphael@gmail.com or (954) 651-0655. We look forward to working with you and good luck! 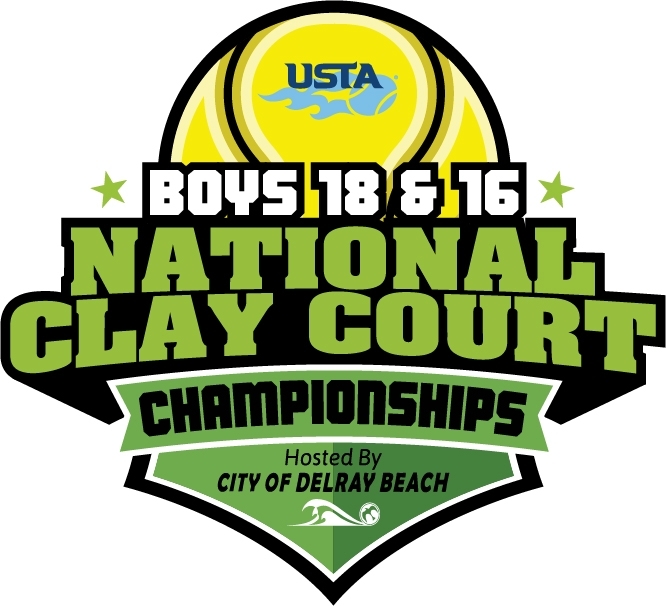 Selection: A player may be entered in up to two age divisions of USTA National Championships when entries close. The Tennis Link system will select players for these divisions in the following order 18s, 16s, 14s and 12s. If a player is entered in two age divisions and is selected into the older division, that player shall not be eligible for selection into the younger division. If a player is not selected for the older division, that player is eligible for selection in the younger division and is eligible to be an alternate in the younger division, but not the older division. Click for Selection Process (16s & 18s). Wildcard Application: Click here for information about applying for a Wildcard. Deadline: No later than five days after the tournament entry deadline. Replacing a Singles Main Draw Player Before Draw is Made (Wednesday prior to the event): The tournament committee shall replace a player who was accepted as part of a Section’s quota with the next player on the Section’s endorsement list. The tournament committee shall replace a player who was NOT accepted per the above, with the next highest remaining alternate (National Standings List). Replacing of Singles Main Draw Player After Draw is Made, but Before the Completion of the 1st Round: The tournament committee shall replace a player after the draw is made, but before the completion of the 1st round with the highest listed remaining alternate…No players are replaced in the draw after the completion of the 1st round. For example, a player who wins their 1st round, but cannot play their 2nd round due to injury, will NOT replaced with an alternate. On-Site Alternates: Players on the published alternates list that sign in on-time, will be chosen based on their position on the National Standings List used for player selection. There are no refunds after the entry deadline. If a player needs to withdraw, please call us as soon as possible so the next alternate can make travel arrangements.